1 hour Infrared Sauna sessions burn anywhere from 900-1200 calories depending on time, desired heat and combined with the Herbal Inch Loss & Detox Wrap. We start with your measurements & then we wrap you in bandages, then you will be bandaged from neck to feet for up to 1 hr, you may want to add some pampering treatments to this wrap so choose a package. Then you’re unwrapped & remeasured at the end of your wrap to see your amazing results. You must drink 2 – 4 litres of water daily for days before & after to help flush toxins. Cleanse, Nourish, Protect and Beautify. Loose up to 5-12 inches & detox with our herbal detox wrap. 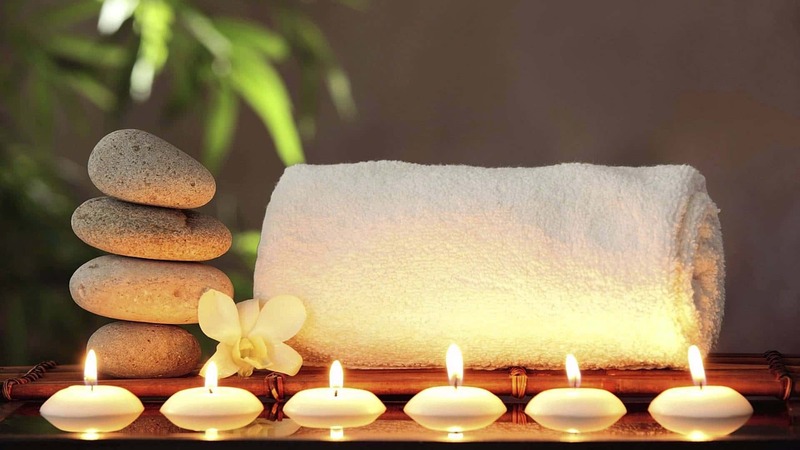 You will be wrapped in herb soaked bandages for up to 1hr so you may want to another treatment to have with your wrap. 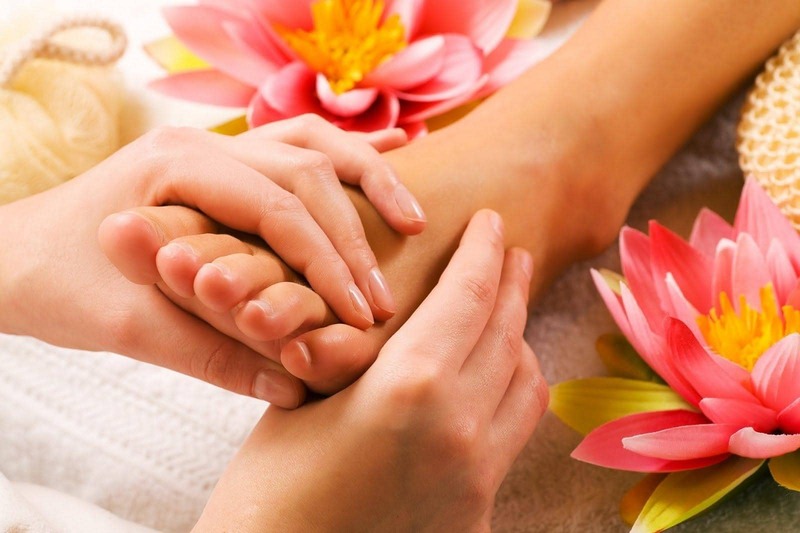 The only treatments you can have is facials or reflexology so choose a package above. You will be measured before & after your treatment to see how many inches you have lost. We recommend you wear old black bra & undies & bring a dry pair to change into. This is a stimulating, deeply detoxing and totally relaxing treatment. 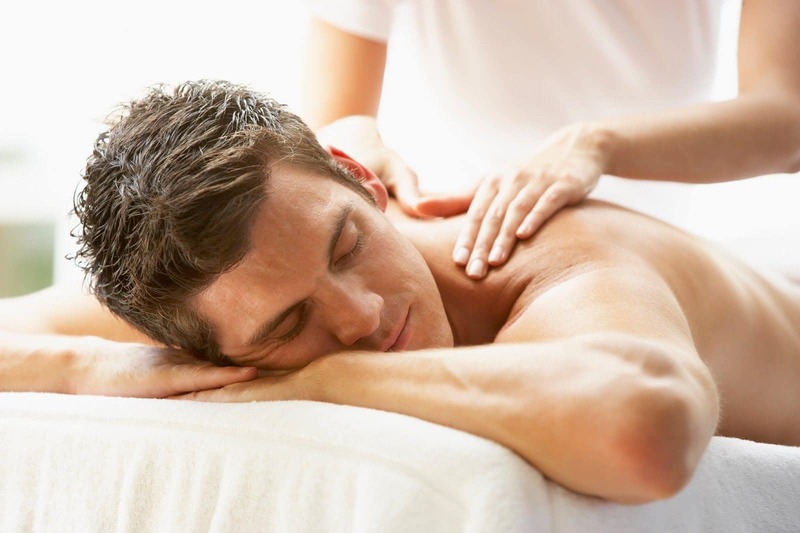 Reducing arthritis, tissue inflammation, speeding recovery from sports injuries, increasing blood circulation, releasing muscle spasms, emotions, tired, fatigued aching muscles & is great for acne, eczema, psoriasis and skin aging this is a stimulating, deeply detoxing and totally relaxing treatment. Reducing arthritis, tissue inflammation, speeding recovery from sports injuries, increasing blood circulation, releasing muscle spasms, emotions, tired, fatigued aching muscles & is great for acne, eczema, psoriasis and skin aging. Our therapeutic Seaweed powder is attributed to the high concentration of Iodine that occurs naturally in Sea Water and in Seaweed. All the essential organic minerals including all know trace elements in balanced proportions. *14 Vitamins *16 Amino acids *The phyto hormones * carbohydrates *Up to 10% organic chelators. *Rich, stable source of iodine. 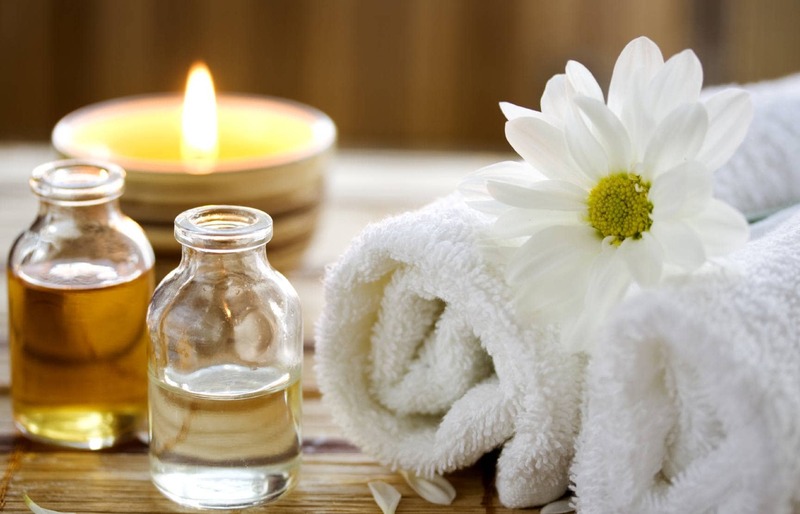 Detox Sauna * Herbal Mud Bath Treatment * 1hr Hot Stone Massage * Full body salt Scrub * Mud Body Wrap * 1/2 hr Sole Repair * 1/2 hr Reflexology * 1/2 hr Reiki Healing * Mini Skin Specific Facial.